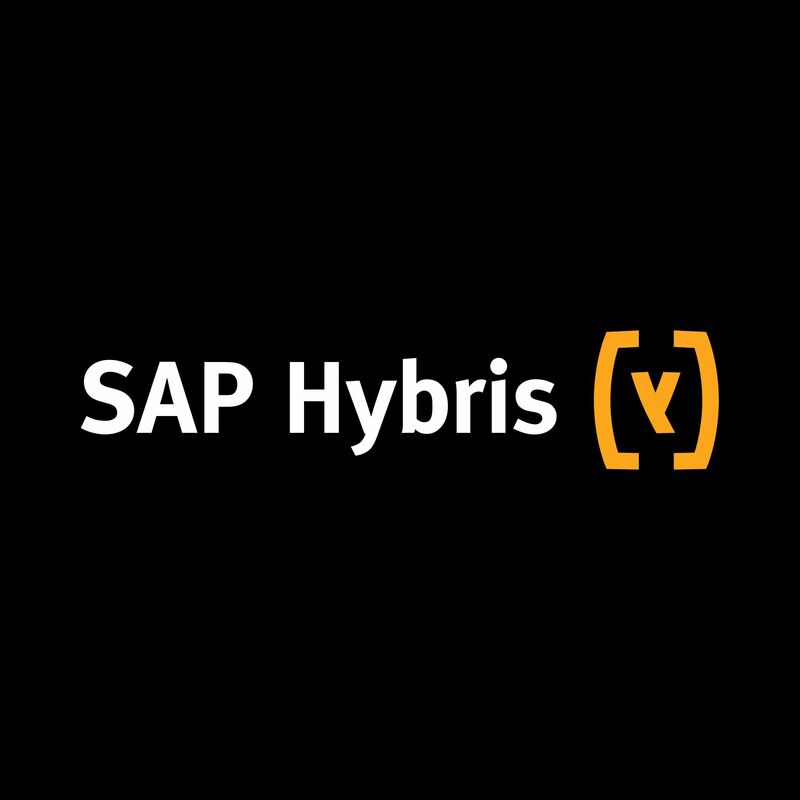 We are the 1st company in Central Eastern Europe to become an SAP Hybris implementation partner. The SAP Hybris partner ecosystem is the fastest-growing ecosystem in the commerce market, counting more than 100 partners across the globe. Being part of this vibrant ecosystem delivers unmatched business value to our organization and enables us to provide the perfect enterprise solution to our customers. 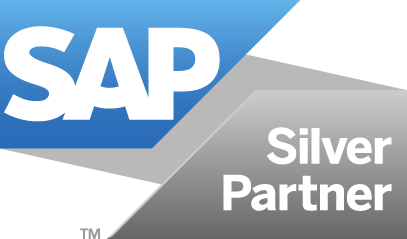 As an SAP Hybris Silver partner, we get the channel‑optimized support, service delivery, and training we need to maximize our potential for success. ECENTA designs and builds SAP Customer Engagement and Commerce strategies and solutions to solve the clients’ toughest business challenges. They offer a variety of services starting from customer engagement strategy, a new digital commerce experience, a modern responsive mobile application, or a new business analytics platform. ECENTA has 16 years of experience with SAP. IBM is a global technology and innovation company, serving clients in 170 countries. IBM offers a wide range of technology and consulting services with a broad portfolio of middleware for collaboration, predictive analytics, software development and systems management. BIMSA has become one of the leading information technology companies in Turkey with its 40 years of experience. The company aims to meet medium and large-scale companies’ IT needs. This includes application and business consulting, tailored enterprise solutions, operation, technical services, hardware and software and it is committed to offer the "most suitable" solutions to be delivered with the "highest" quality.